Have you ever heard about a cricket match inside an airport terminal? If no, then you have to just read this. 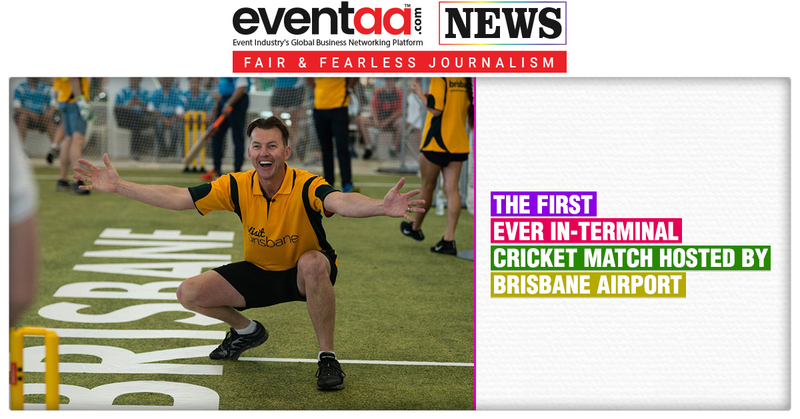 Recently, Brisbane Airport Corporation (BAC) organized a cricket match between the travel agents of Australia and India, which was the first world's first cricket match hosted inside an airport terminal. 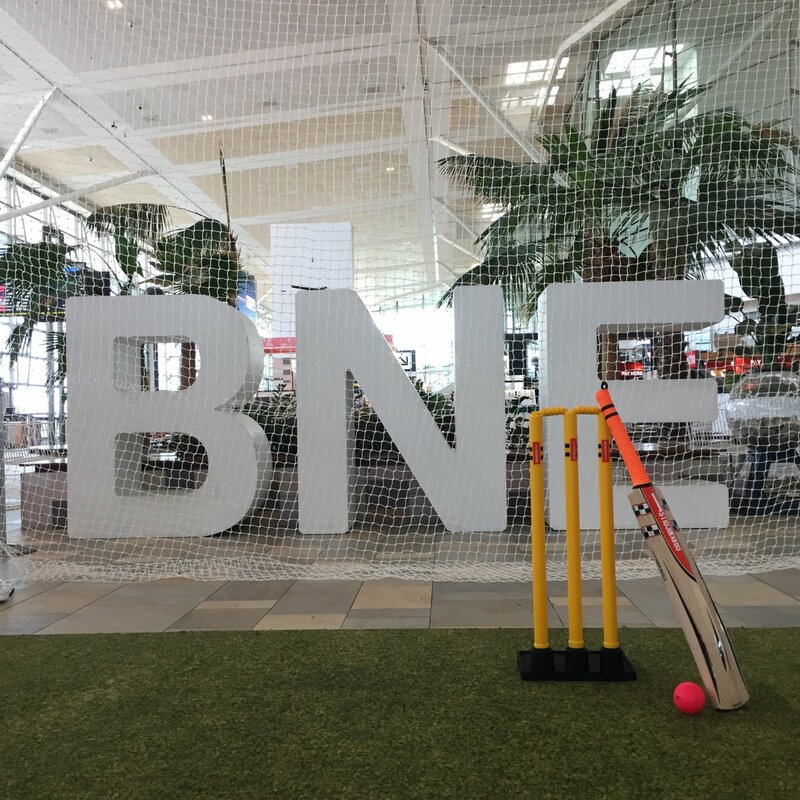 The match was played at Brisbane Airport’s (BNE) International Terminal. Former cricketer Brett Lee and Michael Kasprowicz were present as the guest of honours at the match. Brett Lee led the Australian team that comprised of Brisbane Airport Corporation management and Queensland attraction operators while Kasprowicz captained the Indian contingent. The Indian travel agents choose to bat first and made 78 runs in the stipulated 12 overs, and the Australia side made 72 runs. It was electrifying atmosphere inside the airport while the match was playing. The passengers who were waiting for their flight keenly watched the match. The match was also streamed live on Brett Lee’s Facebook page with a reach of 3.3 Million globally and 32,000 live viewers. Brodie said that a lot of investment has been made to improve the airport infrastructure. “The airport will soon have parallel runways, and once it is materialised there will be significant improvement of movement of flights per hour. 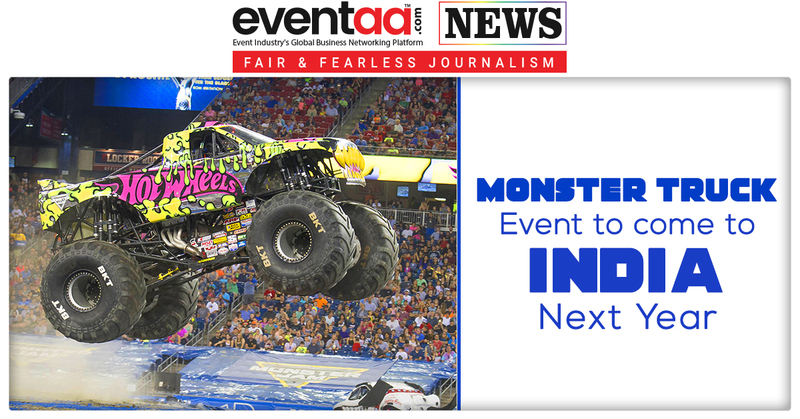 We will go from 52 movements per hour to 110 per hour,” he said.